Mondrik & Associates is an AV-rated tax law firm dedicated to resolving state tax and federal tax controversies and litigation. 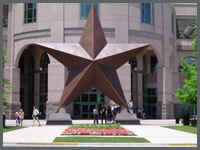 Our office is located in Austin, Texas. The firm represents businesses and individuals primarily in tax controversies against the Internal Revenue Service and the Texas Comptroller. The firm assists clients and their representatives in making voluntary disclosures, managing audits and challenging audit results. We have worked with clients to resolve matters involving federal income tax, estate and gift tax, payroll tax and excise taxes. 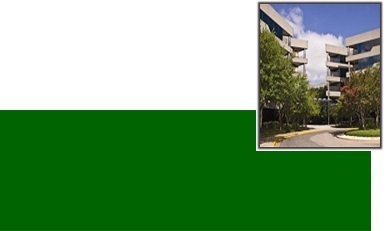 We also represent clients with and frequently lecture on a variety of Texas state tax issues, involving Texas sales and use tax, Texas franchise (margin) tax, oil & gas severance taxes, Texas motor vehicle tax, motor fuels taxes, IFTA (International Fuel Tax Agreement) tax, tobacco tax, mixed beverage gross receipts tax, and other taxes. The firm represents taxpayers in audits, through administrative hearings and appeals and in court. We don’t prepare tax returns, draft wills, or engage in tax planning. 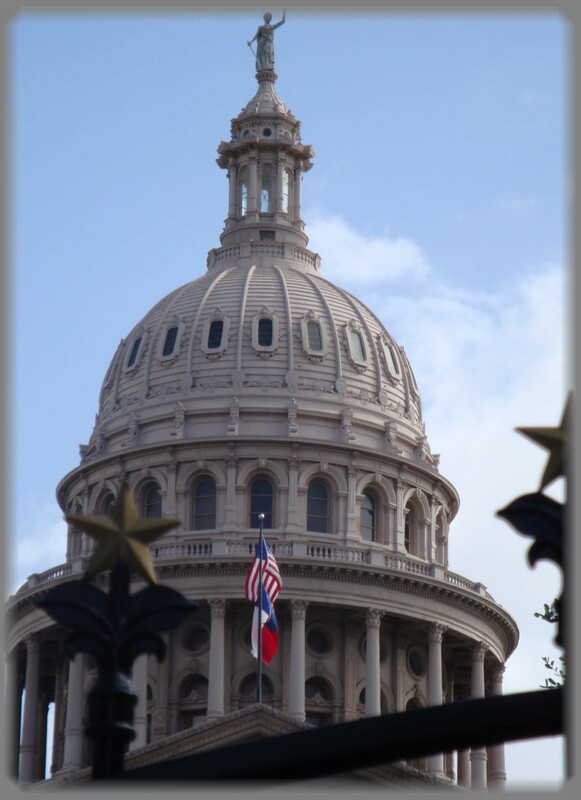 Our attorneys are licensed in all of the Texas courts, including the District Courts, Appeals Courts and Texas Supreme Court. Our attorneys are also licensed in the United States Tax Court, the Federal District Courts and the Fifth Circuit Court of Appeals. Christi Mondrik is Board Certified in Tax Law by the Texas Board of Legal Specialization. Other legal associates are not Board Certified unless otherwise specified.